In this video, I will showcase some of the key features of Touch N Go fingerprint authentication platform developed by Bayometric. I am using a time and attendance application to highlight Touch N Go’s features namely fingerprint registration, fingerprint matching and fingerprint de-duplication which ensures that a person cannot register under multiple names. Please note that this is not the API itself, it is a Demo application that uses Touch N Go fingerprint recognition API. The first thing that I am going to do is to launch the fingerprint identification application and login as an administrator. Administrator is a person who is authorized to run the application and has special privileges such as enrolling and removing users. Here, you can see the login screen for the administrator. By placing the admin finger on the fingerprint scanner I am able to launch the application. Now, let me walk you through the fingerprint registration process where we enroll in a new user: “JOHN SMITH”. Imagine this to be the registration screen of your application. Type in the user information by filling out various fields of demographic details: Name: JOHN SMITH, User ID, Date of Birth, Position, etc. 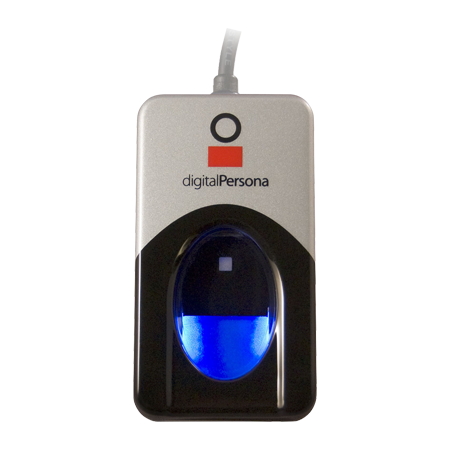 At this point, Touch N Go fingerprint identification API takes over and walks the user through fingerprint registration process. 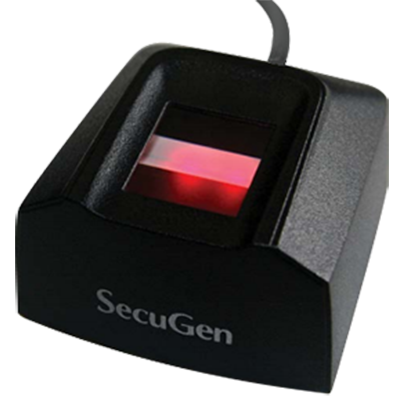 Touch N Go API prompts the user to place their right index finger on the fingerprint scanner THREE times. Considering that fingerprint registration is the most important part of any fingerprint based application, Touch N Go takes 3 images of the same finger in order to get a very good quality fingerprint. Touch N Go’s algorithm consolidates the 3 images taken of the same finger to create an excellent quality fingerprint template with different data-points. 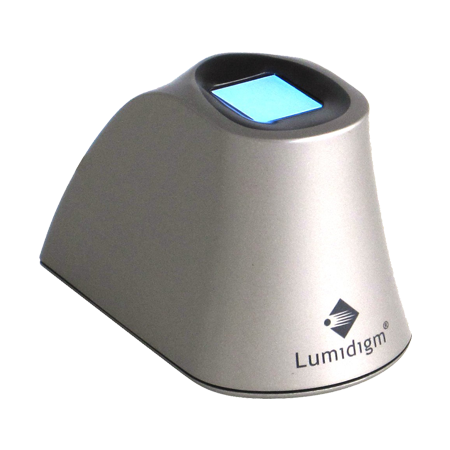 After the right index fingerprint has been captured, place the user’s left index finger on the fingerprint scanner to capture user’s left index fingerprint. Now, click “submit” after the user’s right and left index fingerprints have been successfully captured. Next step is to upload the picture of the user. Simply click the button “Upload a Picture”. When I click on SAVE, the user’s information gets saved in the database. In this case, John Smith has been registered successfully in the system. Now, let me show the fingerprint matching functionality of the API. 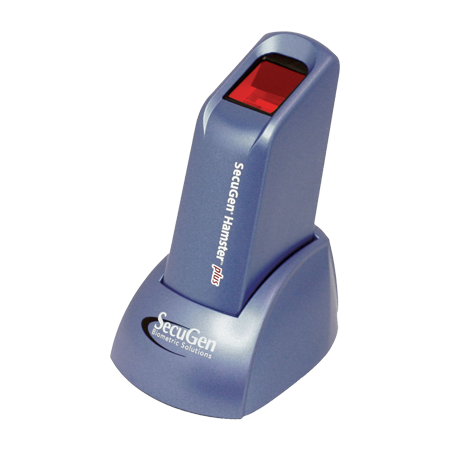 Here, John has placed his right index finger on the fingerprint scanner. Touch N Go API looks for John’s fingerprints in the database. Once it finds the matching fingerprint, John’s details show up on the screen. Touch N Go API’s fingerprint matching capability is lightning fast. Within fraction of a second, it can search through millions of fingerprint records on a single server to find the matching fingerprint. Finally, let’s look at the fingerprint de-duplication feature of the API. This feature ensures that a person cannot be registered multiple times in the system under a different name. Now, let me try to enroll a user “JANE SMITH” using John Smith’s fingerprints. Again, I will go through all the steps of registering a user: enter the demographic details with name as JANE SMITH, register user’s right index and left index finger, upload photograph and finally click on SAVE. As you can see, the API shows that the user already exists. Touch N Go will not allow for a duplicate record of the same person to be registered and stored under a different name. This feature truly prevents a person from registering with multiple names.